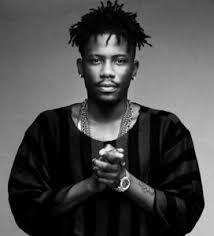 Tinny Entertainment act- Ycee Came through on this one as he releases the official video for one of the tracks from his latest album "Thefirstwave". Just like the song title- Juice. This video has got everything within it.